Within physics there are certain physical quantities that play a central role. 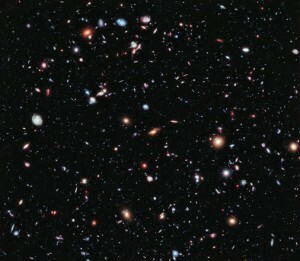 These are things such as the mass of an electron, or the speed of light, or the universal constant of gravity. We aren’t sure why these constants have the values they do, but their values uniquely determine the way our universe works. For example, if the mass of electrons were smaller, atoms would be smaller. If the gravitational constant were larger, you’d need less mass to create a black hole, and neutron stars might not exist. There are some who like to play “what if” scenarios about what the universe would be like if various fundamental constants had different values. There are others who make anthropic arguments that the constants must have the values they have in order for us to exist. But those are discussions for another time. Regardless of any speculation, we do know the values of these fundamental quantities very well. 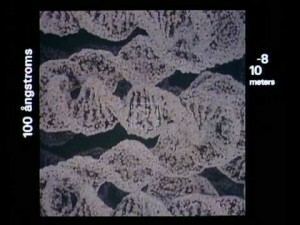 The mass and charge of an electron are known to about one part in a billion. The gravitational constant, perhaps the least well measured, is known to about one part in ten thousand. These quantities are often referred to as fundamental constants, because it is generally thought that these quantities never change. Whatever the mechanism (or random chance) that gives them their values, once the universe began they became “locked in” as it were. There are several theoretical arguments as to why this is, but broadly it stems from the fact that the laws of physics appear to be the same everywhere in the universe. 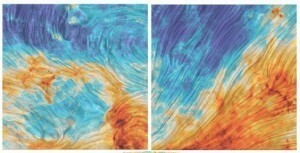 Gravity works the same way in distant galaxies as they do in our own. So if the laws of physics are the same everywhere in space, it’s reasonable to assume they are the same everywhen in time. But how could we tell if they weren’t constant. After all, we do all of our observations in our corner of the universe, and in the present day. How can we test fundamental quantities in the past? One way it to look at what are known as unitless quantities. Fundamental quantities like electron mass have units (kilograms and the like), but you can multiply and divide certain fundamental quantities to create a number where the units cancel out. One of these quantities is known as alpha (α), which is a product of the charge of an electron, the speed of light, and a constant from quantum theory known as Planck’s constant. Since alpha has no units, its value is always the same, regardless of what units you use. The only way its value could change is if electron charge, light speed, or Planck’s constant changed in relation to each other (or if there is some exotic physics we don’t yet understand). The nice thing about alpha is that its value is central to the line spectra of atoms and molecules. If alpha had a different value, the wavelengths of light emitted or absorbed would shift slightly. So we can observe light from distant objects to test the constancy of alpha. In 2010, a research team looked at light from distant quasars that had passed through large intergalactic clouds of gas. They found evidence of some slight variation of alpha depending on the direction we looked in the sky, which would imply a spatial variation of the physical constants. This made lots of news in the press, but the findings were not strong enough to be conclusive. 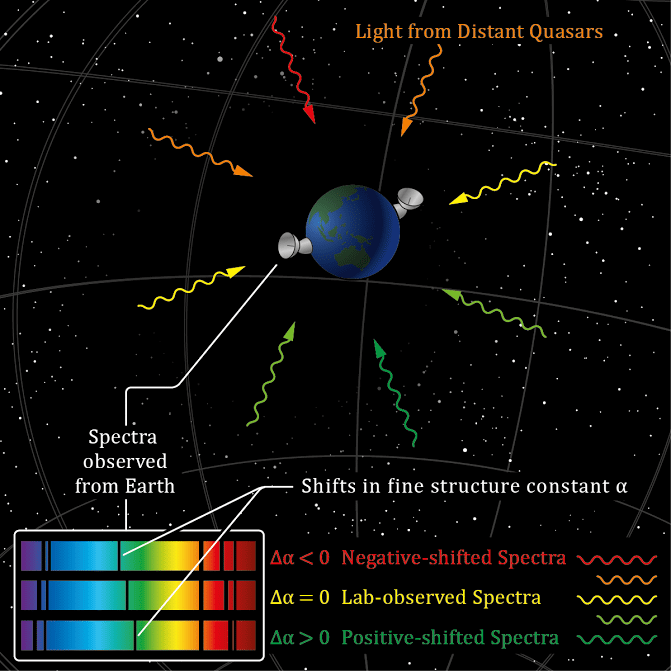 Then in 2012, a different team looked at the spectra of distant alcohol clouds (yes, there are clouds of alcohol in space), and measured another unitless constant, this time the ratio of the electron mass to the proton mass. What they found was that the mass ratio has changed no more than one part in a billion over the course of seven billion years. In other words, they are constant to the limits of our observation. So it seems some things really do never change. Apparently alpha is also called the fine structure constant. The wikipedia article http://en.wikipedia.org/wiki/Fine-structure_constant provides much useful information.